Unclaimed Lottery Jackpots - Have you missed your big win? Who doesn’t want to “hit the big one” someday! The dream of becoming an instant millionaire is a big part of the thrill that comes with purchasing a lottery ticket. 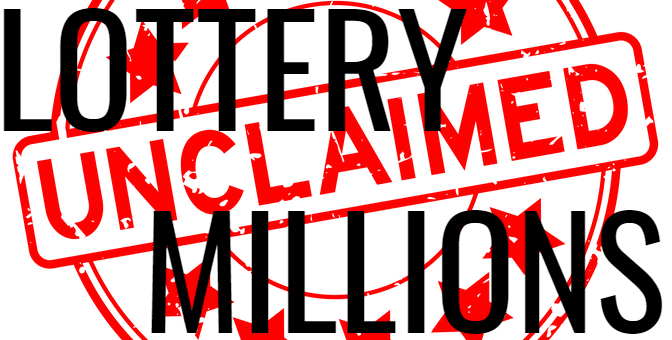 Believe it or not though, every year there are millions in lottery prize payouts that never get claimed – and that includes unclaimed lottery jackpot winners. In most lottery jurisdictions there are limits on the amount of time a winning ticket has to be claimed before the winning ticket “expires” and becomes worthless. There are millionaire-making winning tickets set to expire out that were either misplaced, overlooked or never checked, all over the world with major unclaimed lottery prizes. As soon as that expiry date hits, the ticket goes from being worth millions to zero – akin to a piece of paper that you might write a grocery list on. We’ve seen some close calls recently in the news – where jackpots have been claimed under the wire just before the ticket expires. And we’ve seen instances where winning tickets to unclaimed major-jackpots never being cashed in before the expiry date. Below are some examples of recent jackpot winning tickets that have expired or are about to expire in the very near future. Are there any safeguards in place to ensure a nightmare scenario such as this never happens to you? There actually is! Keep reading. Three separate winning tickets purchased in the UK, currently worth £1 million each, will all be worthless by the end of March. UK winners have 180 days (approx. 6 months) from the date of the draw to claim their prizes. A ticket purchased for the August 21, 2018 Euromillions draw in the Royal Borough of Greenwich worth £1,000,000 needs to be claimed by February 17 of this year. A ticket purchased for the September 11, 2018 Euromillions draw in Cheshire East worth £1,000,000 needs to be claimed by March 10 of this year. A ticket purchased for the September 25, 2018 Euromillions draw in Derby worth £1,000,000 needs to be claimed by March 24 of this year. It will be interesting to see how many of these prizes get awarded. Watch this blog. We’ll let you know. Never the less, there are some winners who fall through the cracks. Unclaimed funds in the UK are apportioned towards National Lottery Projects. The person has until February 13 to come forward. “Should the ticket expire, the money will be donated to the National Lotteries Distribution Trust Fund to be used for charity,” said Ithuba spokesperson Busisiwe Koloi. Just recently, the expiration date to claim a Lotto 6/49 $1,000,000 winning ticket came and went on January 3. Again, as the expiration date began to near, a massive media appeal took place in the area where the ticket was purchased. The public was encouraged to check drawers, pockets and any other place a wayward unchecked lottery ticket might be found. With the ticket now expired, it is certainly bad news for whoever it was who purchased those tickets in the first place – or is it? More than likely they’ll just keep on living life and never find out they owned a ticket worth $1,000,000. The good news for lottery enthusiasts in Canada is that unclaimed money goes back into the prize pool for future bonus draws. Approximately one percent of all lottery wins go unclaimed in Canada. $46 Million of lottery prizes went unclaimed in Canada in 2017. Could you be holding an unclaimed lottery prize right now? I know for a fact that it could’ve happened to me. I remember finding expired lottery tickets forgotten in the back reaches of a cluttered drawer. I went through a period where lottery plays were placed on the fridge with a magnet and recently found a couple of expired tickets underneath my refrigerator while cleaning. Currently, I keep the lottery tickets I purchase in my wallet when I buy them. Once the draw comes, I am certain to check my tickets within the first few days. It’s a good system that seems to work for me, but is it 100% foolproof? Probably not – wallets do get lost or stolen from time to time. When purchasing lottery tickets, it is recommended that you immediately sign each ticket with ink as a means of safeguarding them from being claimed by somebody else. This is prudent advice. Then there is the matter of checking your ticket to see if it is a winner. I recommend doing so as soon after the draw as possible so that it doesn’t get overlooked. 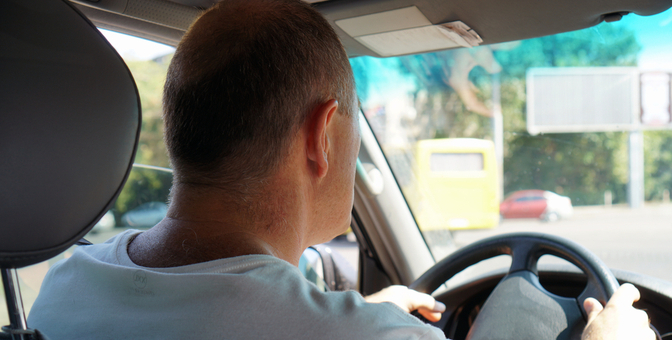 A manually checked ticket has the possibility of being verified incorrectly –the numbers could be getting checked against the wrong draw date for example. The best way to see if you have won is to scan the ticket’s barcode at a lottery vendor. That said, here is one foolproof way to save yourself any doubt. By doing so, you will receive a purchase confirmation that will itemize the name of the lottery, the date of the draw, and the numbers being played so that you can check to see if you are a winner. 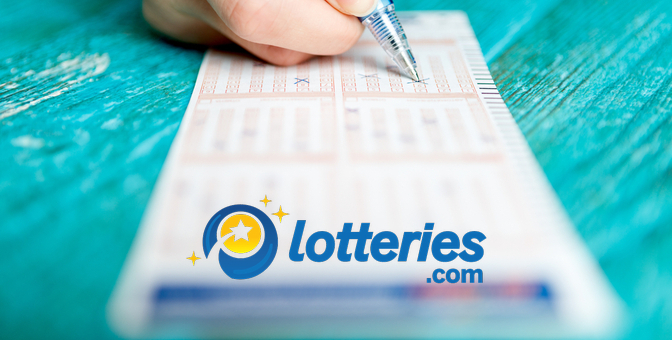 There is no risk of a winning ticket being lost or forgotten about either – in the case of Lotteries.com, your numbers are checked automatically. 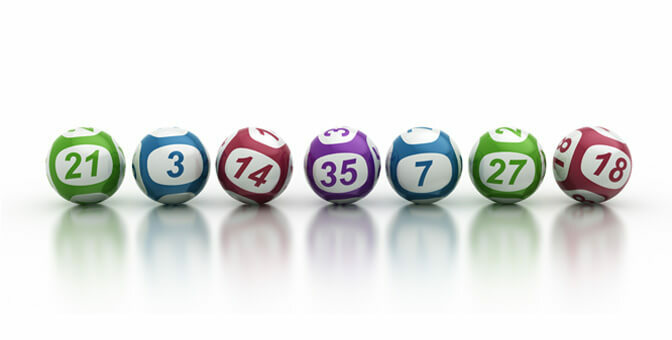 “One of the greatest joys of operating a lottery betting service is letting a client know they have won a life-changing amount of money,” said Lotteries.com spokesperson Kerry Jennings. Lotteries.com is licensed and regulated by the UK Gaming Commission. This means we adhere to the highest standards in safety and security. You can rest assured knowing that if your numbers win, you’ll get paid! Do you have any unclaimed winners in your possession? For any lottery enthusiast, it wouldn’t hurt to take the time to look through your wallets, pockets, drawers or anywhere else where you might have stored a lottery ticket for safe-keeping. Who knows? You might be sitting on a gold mine and not even know it.